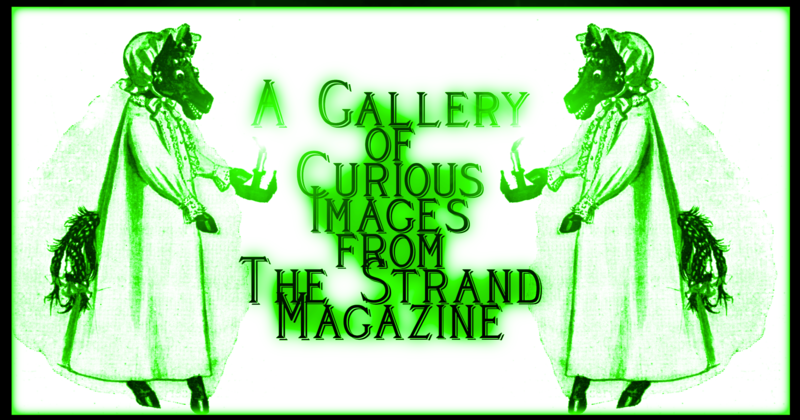 I used many illustrations from The Strand Magazine in my 2017 April A to Z Blogging Challenge. However, I collected many illustrations that I did not end up using, and some of them are wonderful. Therefore, I have assembled a gallery of the best of my unused images. There are many, many more where these came from. Anyway, here they are. I’ve added some color to them, because I really, really like color.